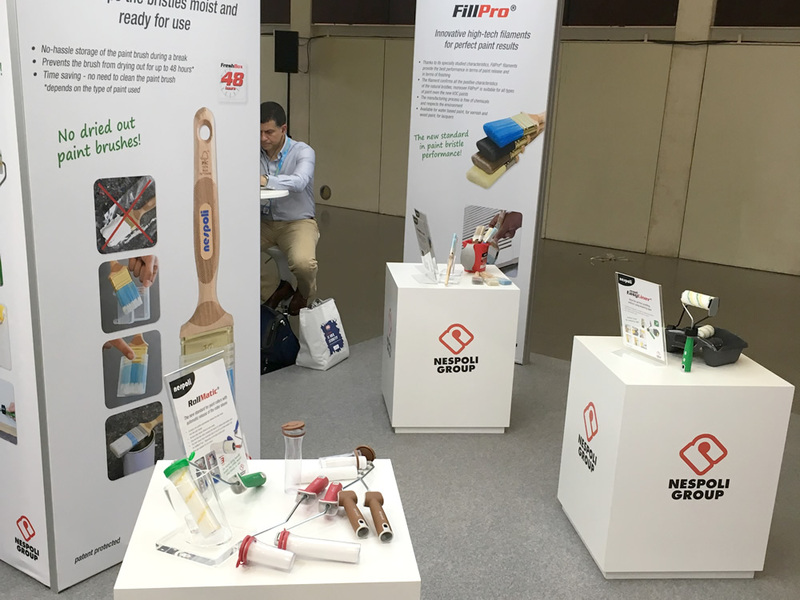 Nespoli Group, leader on the European market of paint tools and accessories, participated to the DIY Global Summit held from 13 to 14 June in Barcelona, Spain as Platinum Sponsor. 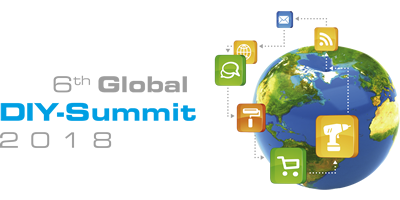 The Global DIY Summit is the world’s major event where retailers and manufacturers from the home improvement and garden center industry have the opportunity for an exchange of views of current and future developments within the global market. 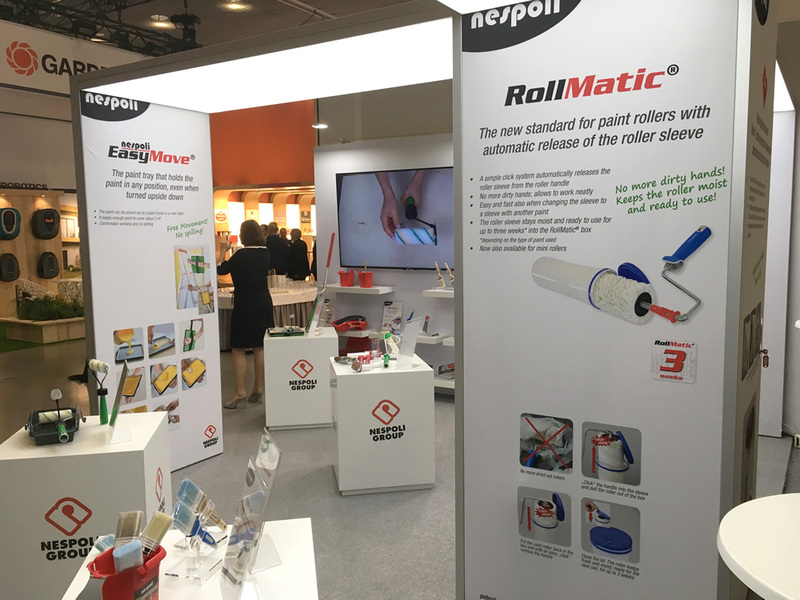 This congress is being jointly hosted by the two leading European DIY professional organizations, EDRA (European DIY-Retail Association) and fediyma (European Federation of DIY Manufacturers), and the first global representation of interest of DIY trade, ghin (Global Home Improvement Network). 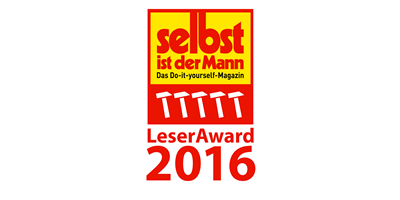 Nespoli Group, participated as Platinum Sponsor, together with other leading brands in the DIY industry. Our top management had the chance to meet and greet with the leading DIY Retailers from all over the world. 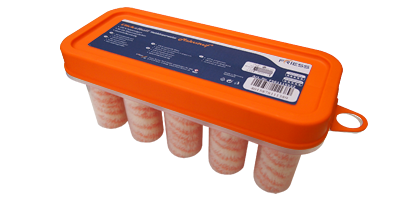 During the social events contacts were made with existing and potential new business partners. 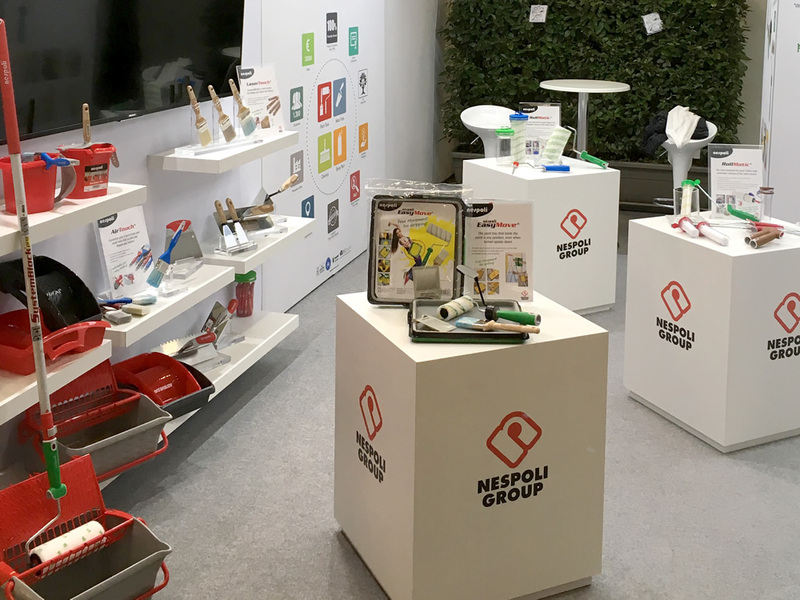 Nespoli Group also had a booth during the DIY Global Summit Exhibition where several innovations were presented to the market.